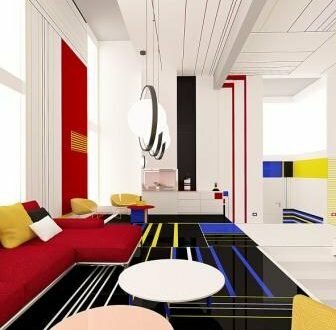 Bulgarian studio Brani & Desi has designed a concept for an apartment that would translate Dutch artist Piet Mondrian’s abstract paintings into 3D form. 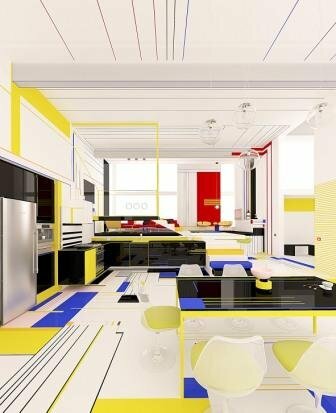 Shown in a series of renders the Breakfast With Mondrian apartment features bold blocks of primary colour intended to evoke positive emotions. 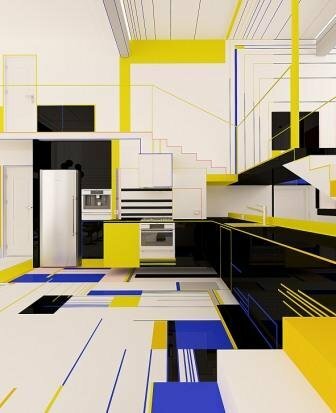 Considered one of the greatest artists of the 20th century, Mondrian was one of the founders of the De Stijl art movement, which was distinguished by its use of horizontal and vertical lines, and primary colours. 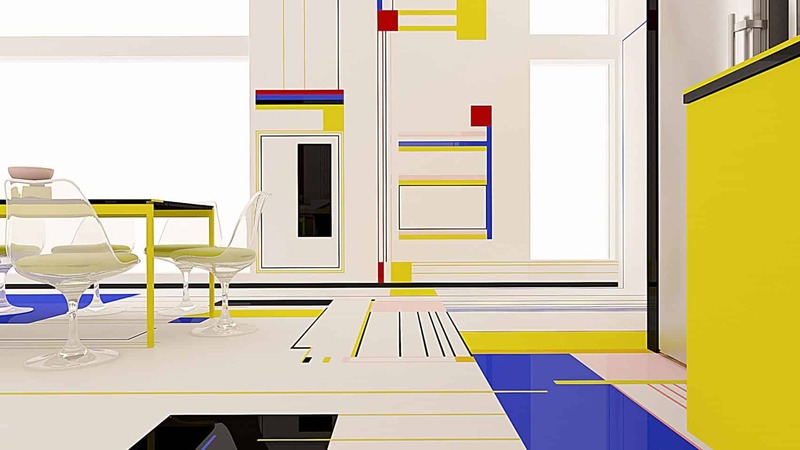 Mondrian’s art is often connected to his love of dance and achieving perfect harmony between forms, lines and colours. 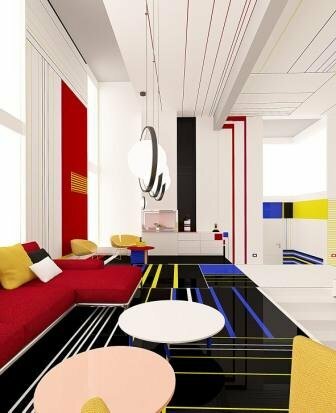 Brani & Desi, headed by identical twin sisters Branimira Ivanova and Desislava Ivanova, wanted to translate the feeling of unity conveyed in Mondrian’s paintings into the design of an open-plan apartment. 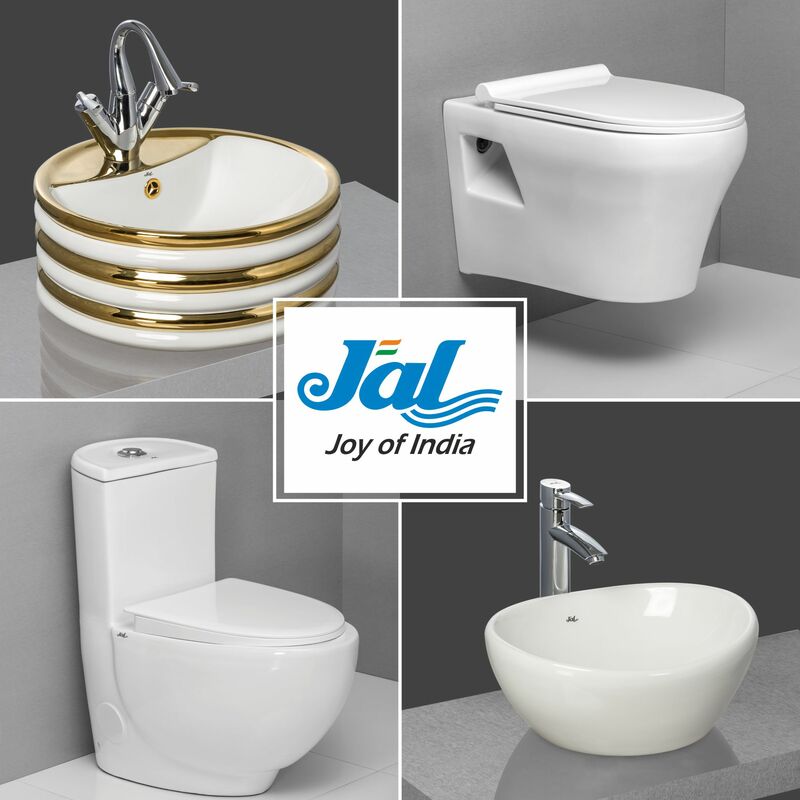 “In the dance between forms and colours we use the white and black colours as intervals between the steps. 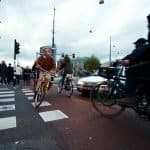 The white is active, the black is passive,” they added. 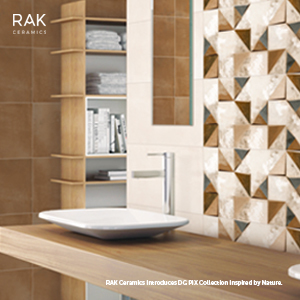 The conceptual interior is designed as an open space where every zone has its own function but is connected to the rest of the home at the same time. 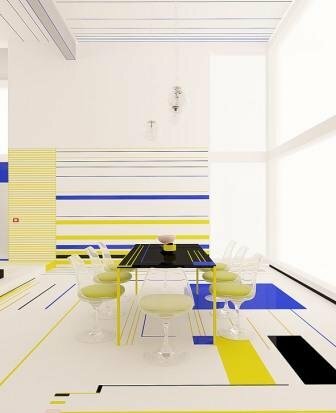 The sisters, who are known for designing interior spaces with bold geometry and colours, told Dezeen that the project is purely conceptual but if realised would be created with epoxy resin paint. 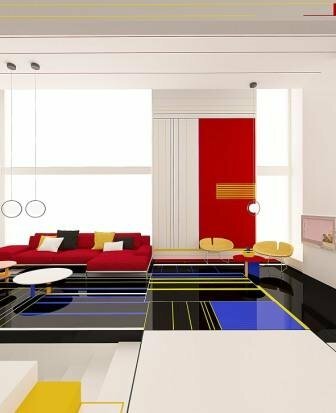 Other designers that have channelled Mondrian in their work include architect Vladimír Ambroz, who created a Corian bookcase with doors and drawers in primary colours for Czech company Amosdesign. 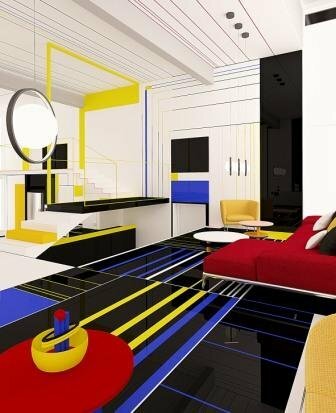 The upholstery of the Charles Chair that Marcel Wanders designed for Moooi also recalls a Mondrian painting.